In his book Good Strategy/Bad Strategy, Rumelt (2011) argued that managers can reach closure prematurely and thus resist new ideas. Therefore, firms should create high-quality strategic alternatives by using outside experts to provide critiques of the initial alternatives. Interestingly, he described his personal method of constructing a virtual panel of experts for an imaginary internal mental dialogue with figures like Steve Jobs and Alfred Chandler, to criticize his ideas and stimulate new ones. In the same spirit, Shimizu and Hitt (2004, p. 46) noted that “over time managers develop a particular mindset along with a set of decision rules and heuristics based on their experiences.” This, in turn, leads to maladies (e.g., inertia and bounded rationality) whereby managers find it difficult to depart from current trajectories and therefore in “highly uncertain environment, firms need the capacity to enact major strategic changes to resolve problems in a timely fashion” (p. 44). To stimulate decision-making behavior, they recommended to adopt structural practices such as recruiting outside managers and board directors, evaluating a wide range of alternatives, and encouraging a devil’s advocate approach. Surprisingly, to the best of the authors’ knowledge, no prior research has empirically examined Shimizu and Hitt’s (2004) prescriptions nor measure their impact on international performance. This is an important gap because managerial decision-making capacity is extremely important for MNEs (Aharoni et al. 2011). 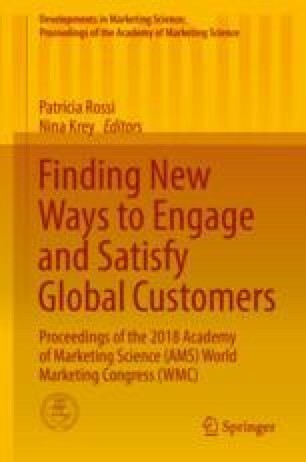 Accordingly, the authors found that “stimulating decision making behavior” acts as an infuser of fresh perspectives on new market and new product development capabilities, which then lead to new product advantage and international market performance. Additionally, new product advantage positively impacts international performance.